If you are covering a 280cm x 350cm size room, you should cover mats as follows. 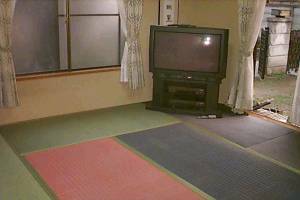 We recommend covering 6 tatami mats in your room, then you place wood between the wall and the tatami mats. If you are covering a 280cm x 265cm size room, you should cover mats as follows. 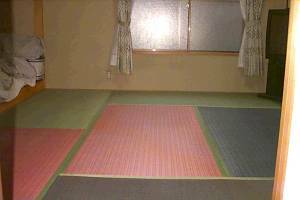 We recommend covering 4 and a half tatami mats in your room, then you place wood between the wall and the tatami mats.